Home › South Carolina › Mount Pleasant › Criminal Justice Attorneys Near Me in Mount Pleasant › O'Neil & Lynch, P.C. About O'Neil & Lynch, P.C. The assistance of a skilled criminal defense lawyer is vital to protecting your rights. 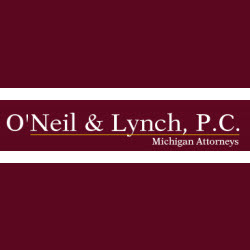 At O'Neil & Lynch, P.C., we have years of experience in criminal courts throughout central Michigan. 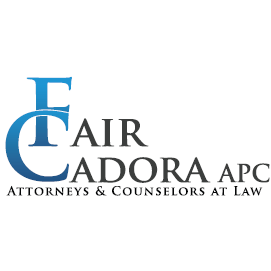 We provide aggressive, competent legal representation in a wide range of matters. Give to O'Neil & Lynch, P.C.